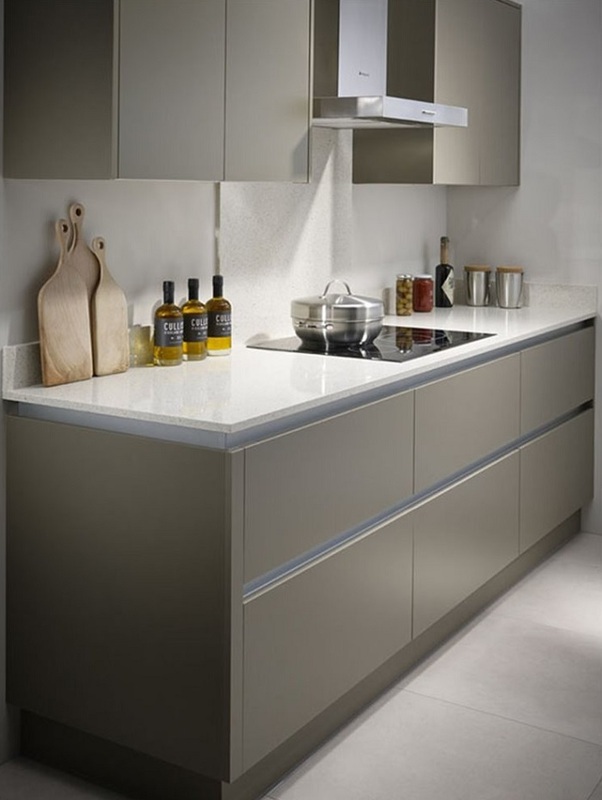 Square laminate kitchen worktopscomplement any kitchen style. 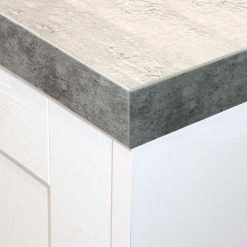 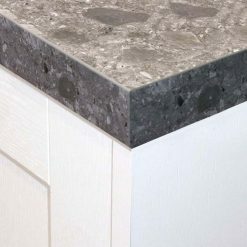 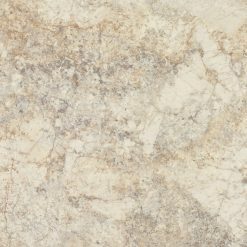 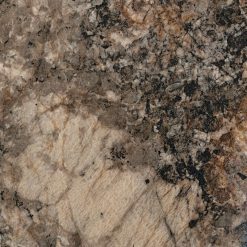 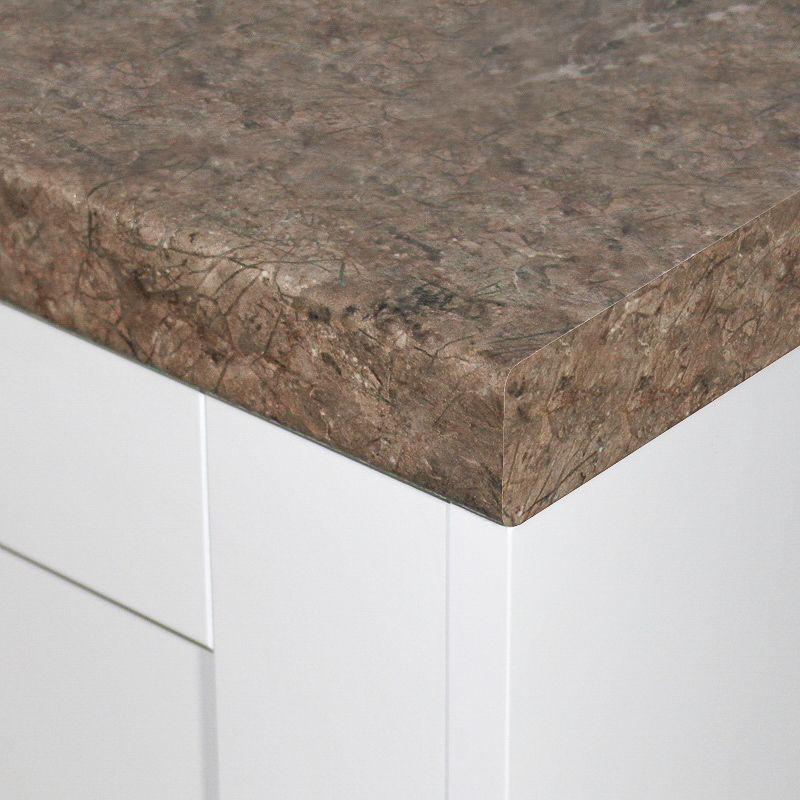 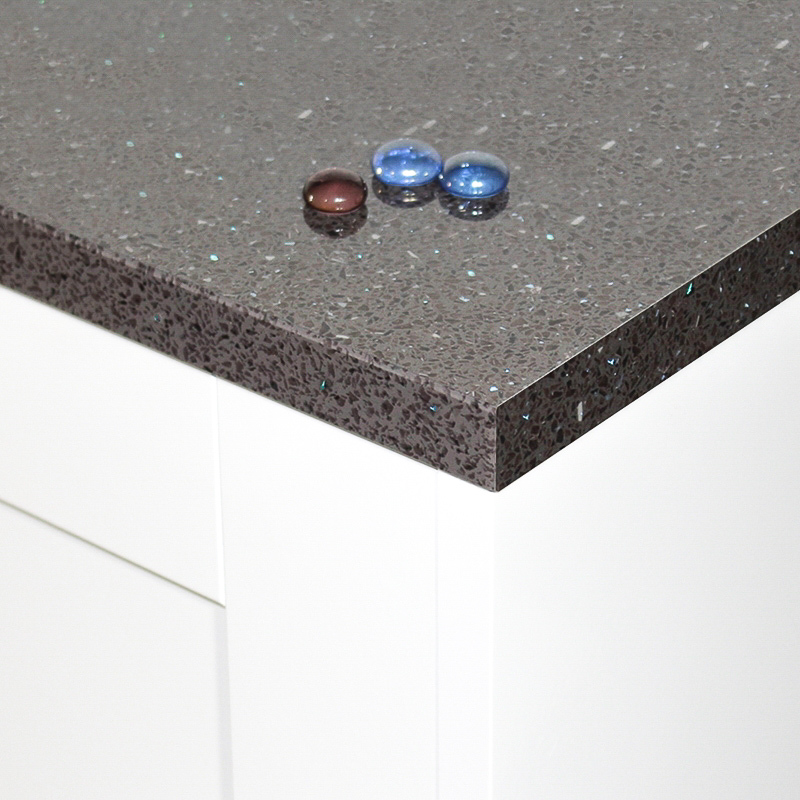 The contemporary square edge is designed to give a more realistic natural slab like appearance. 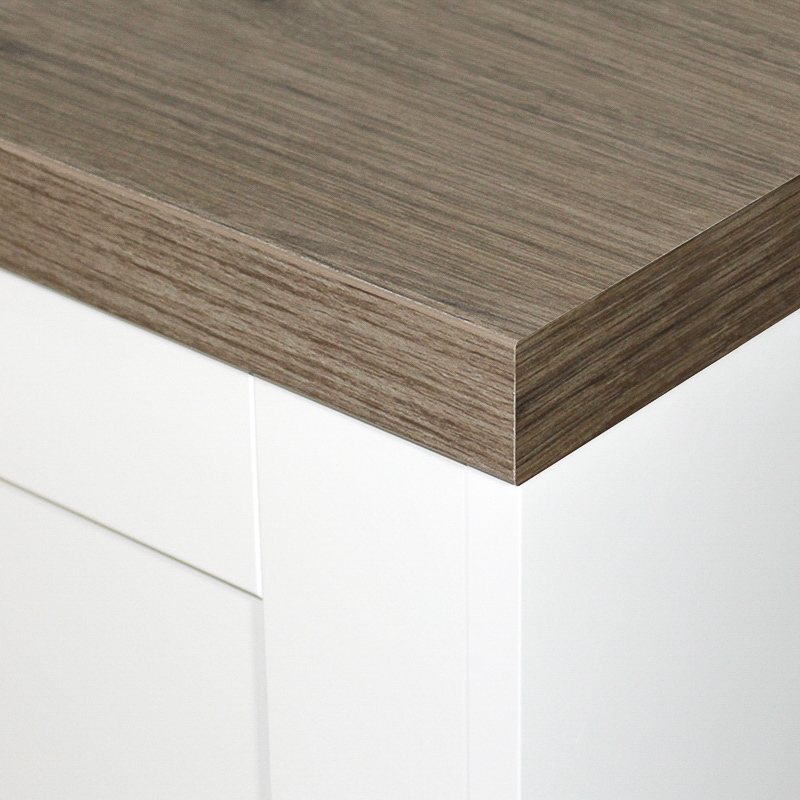 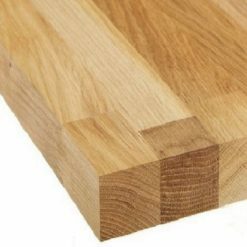 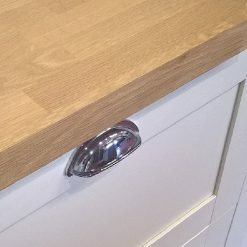 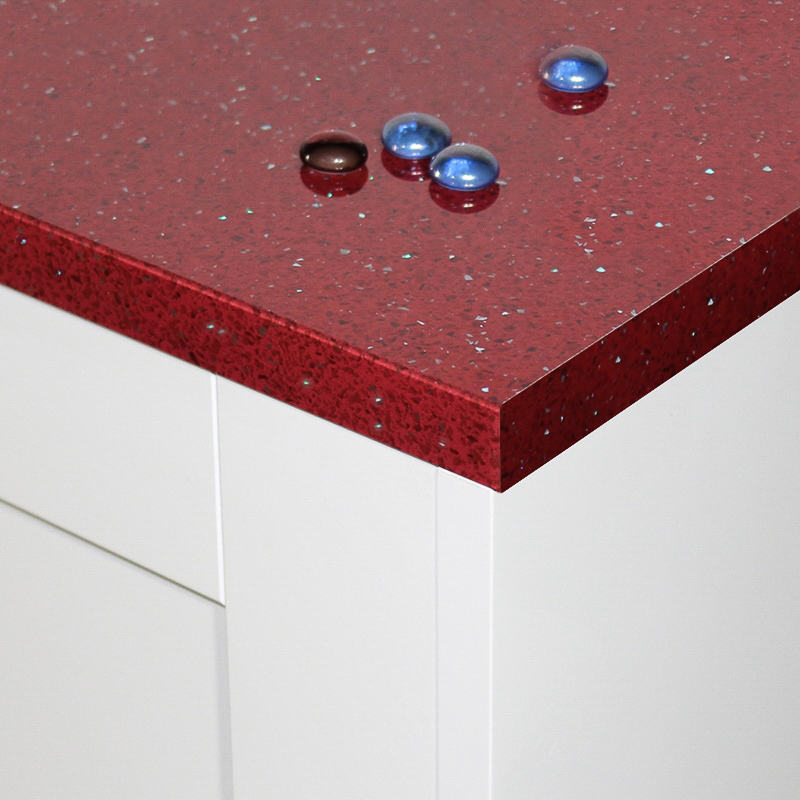 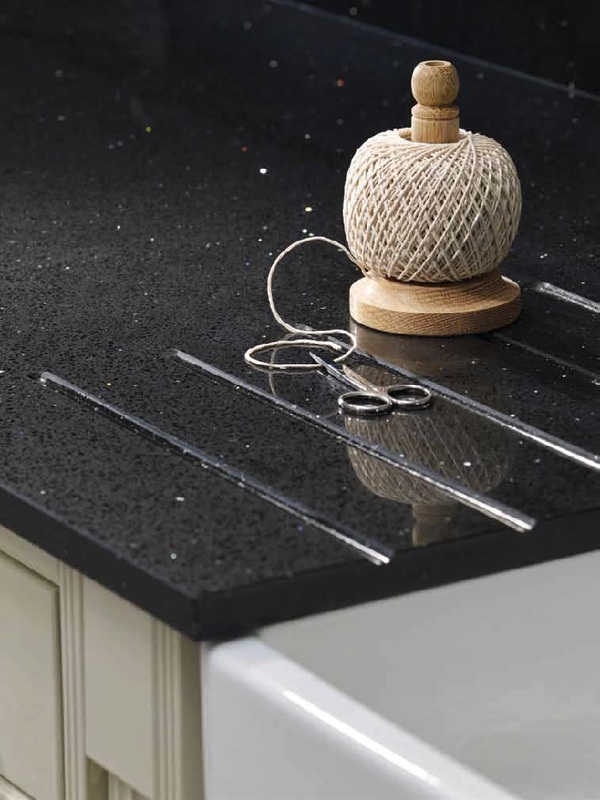 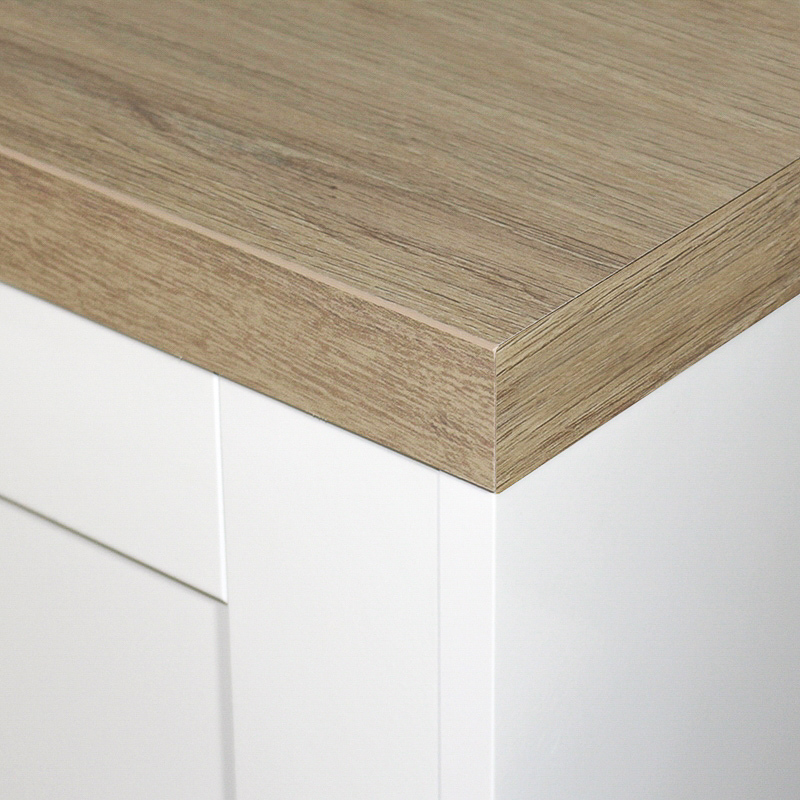 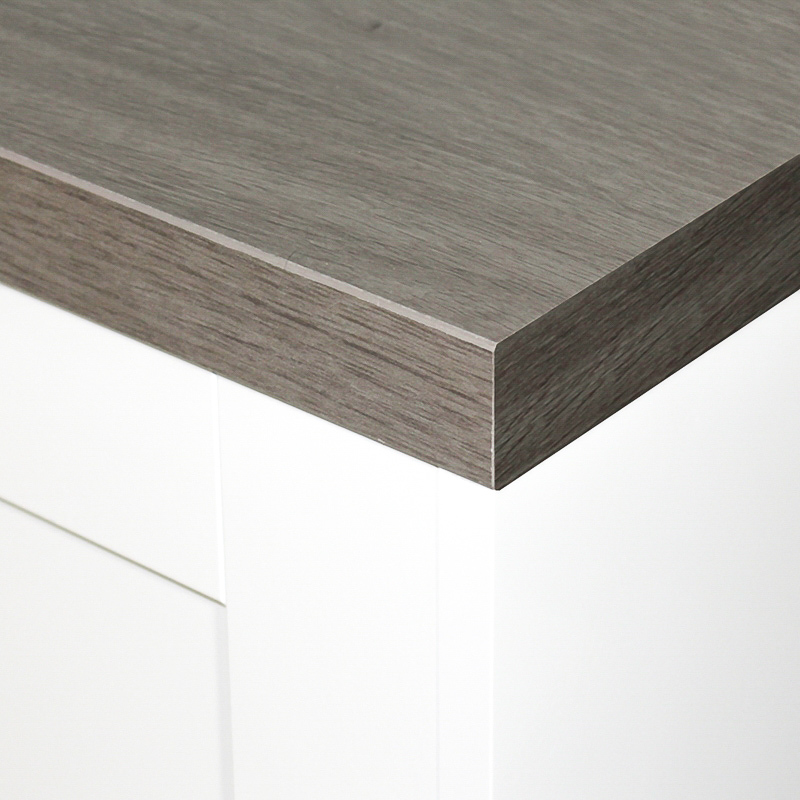 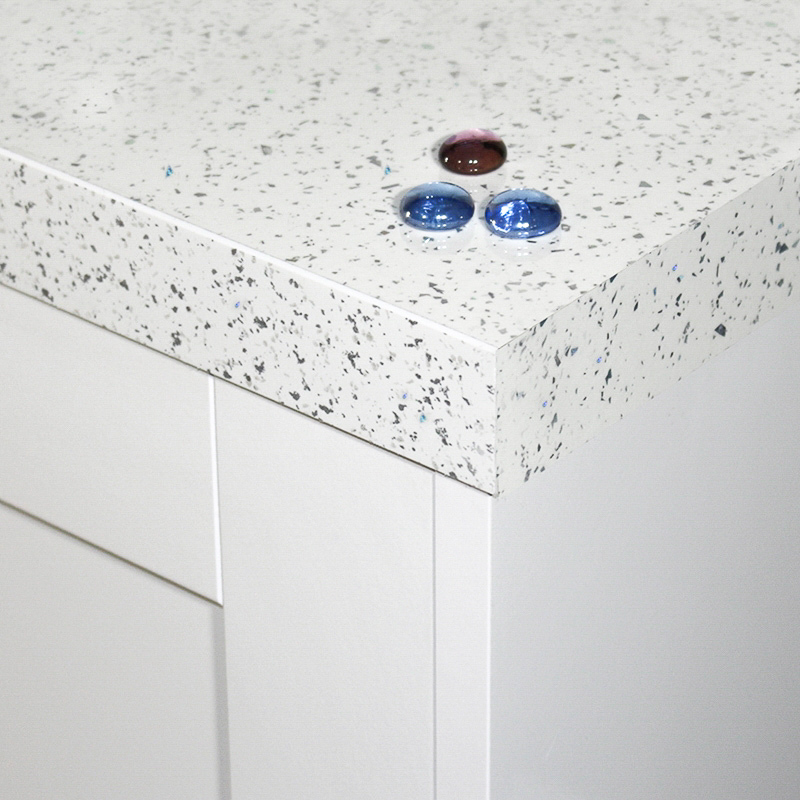 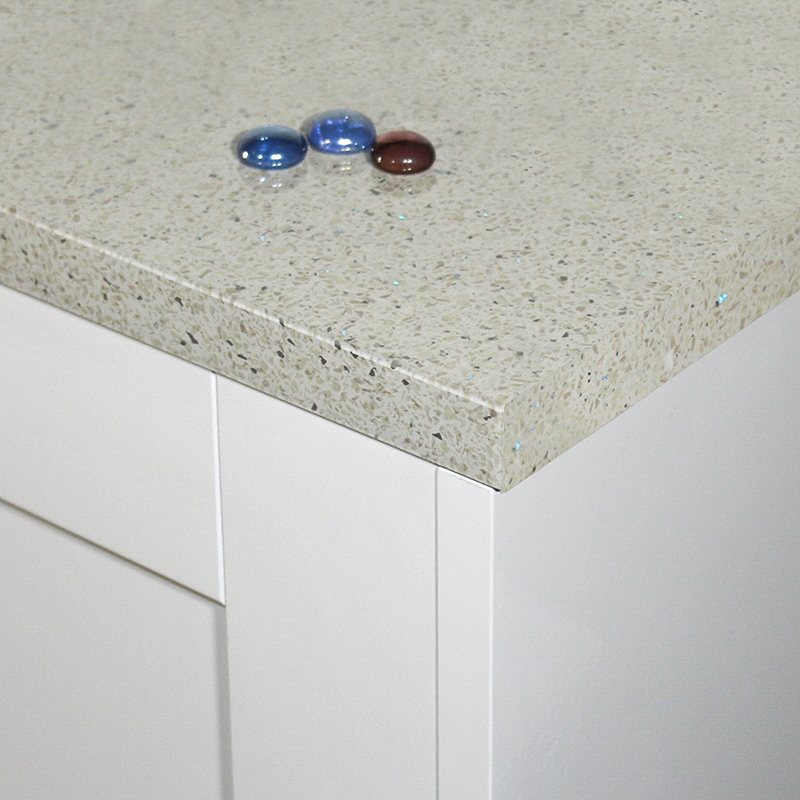 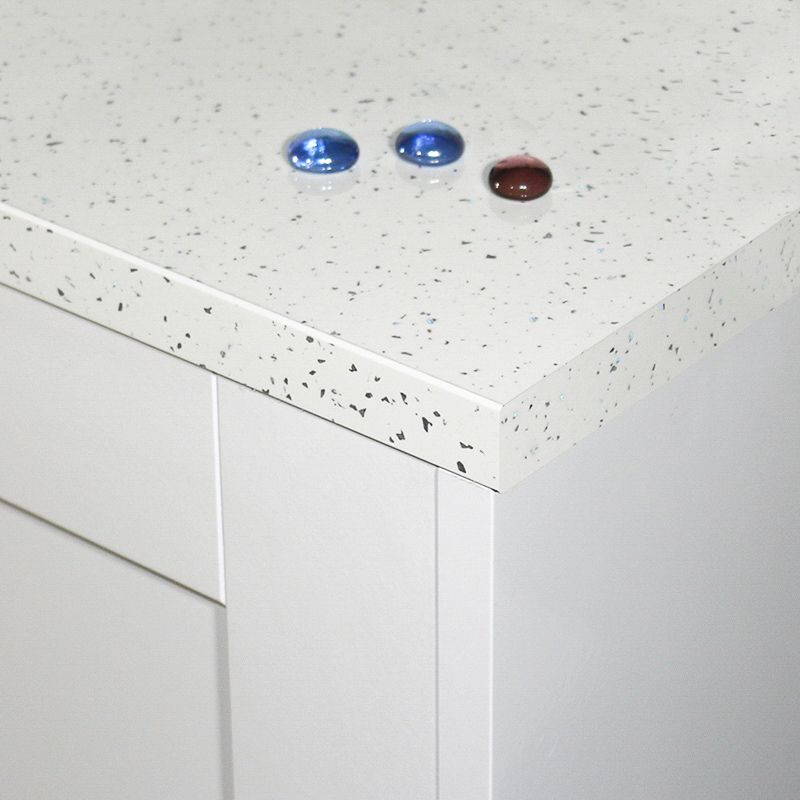 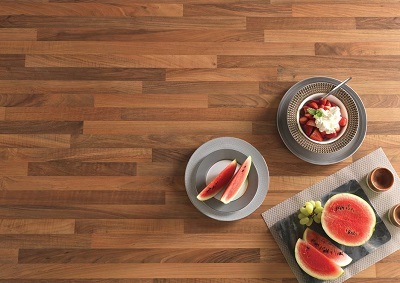 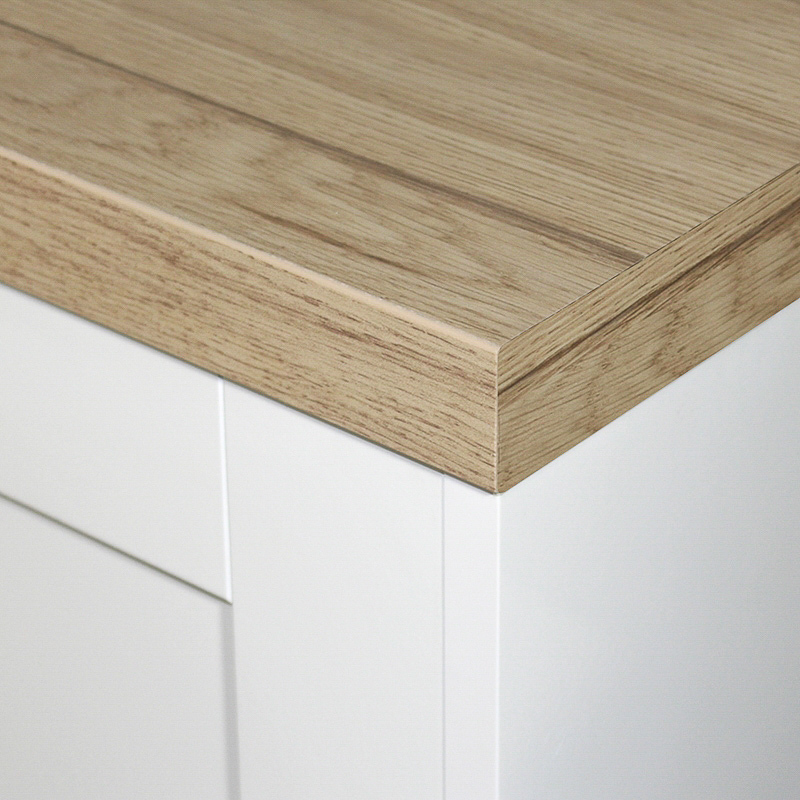 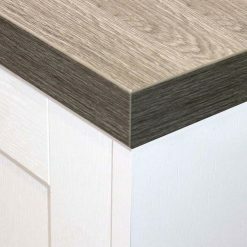 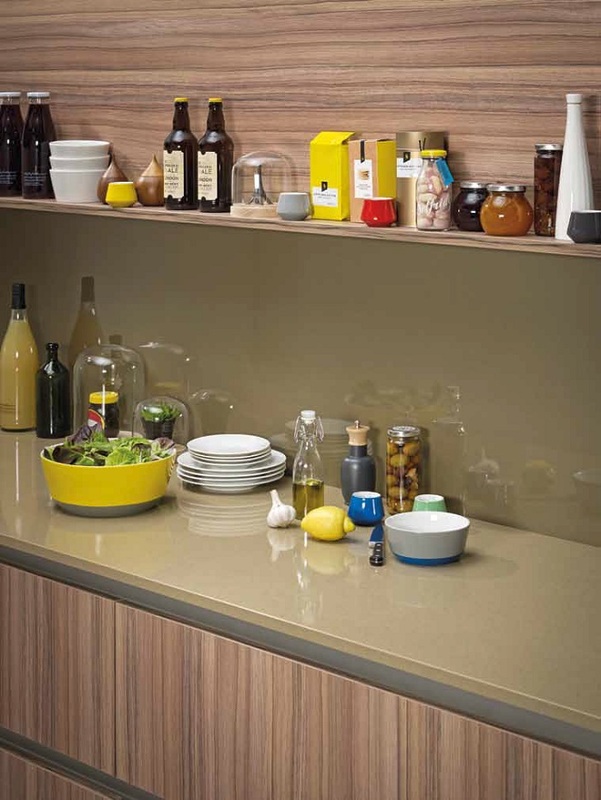 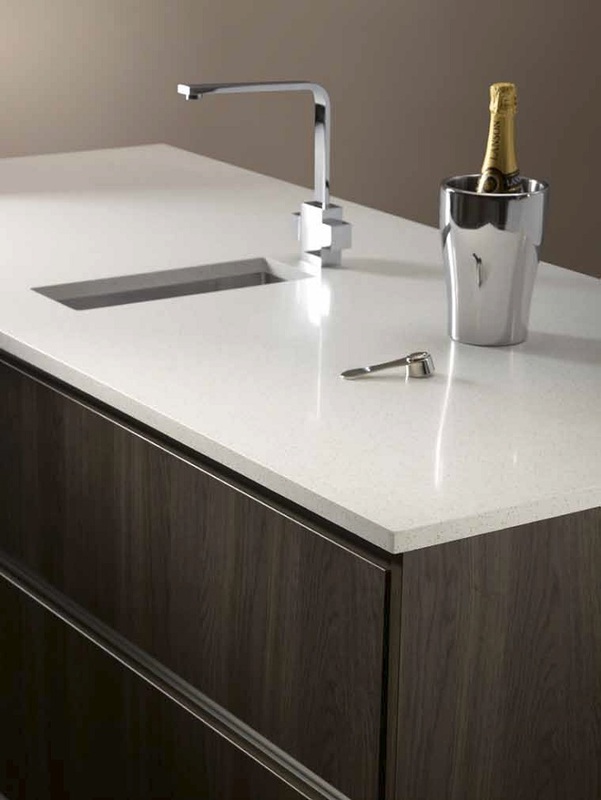 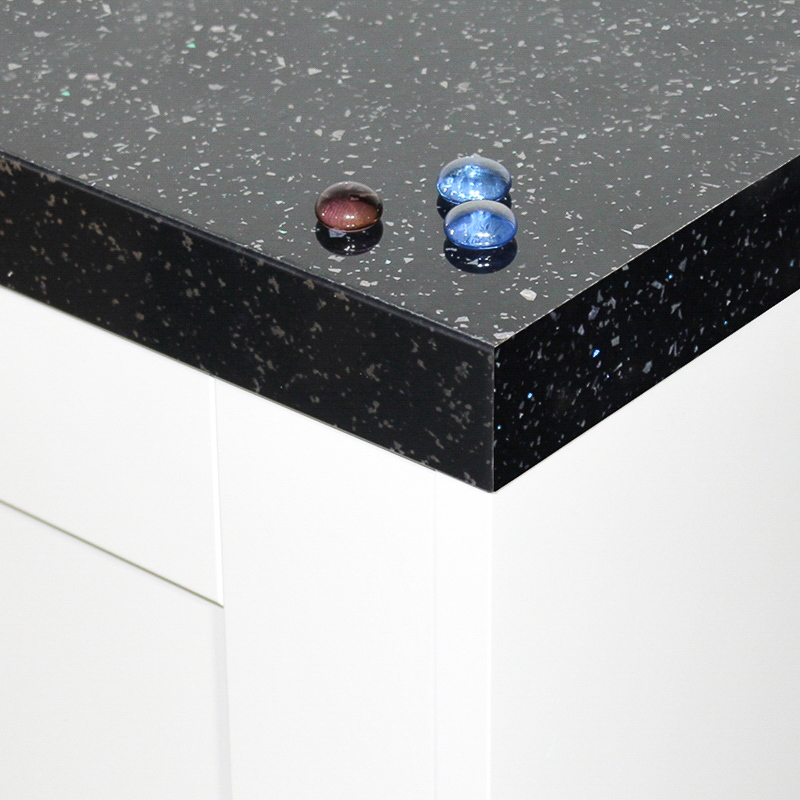 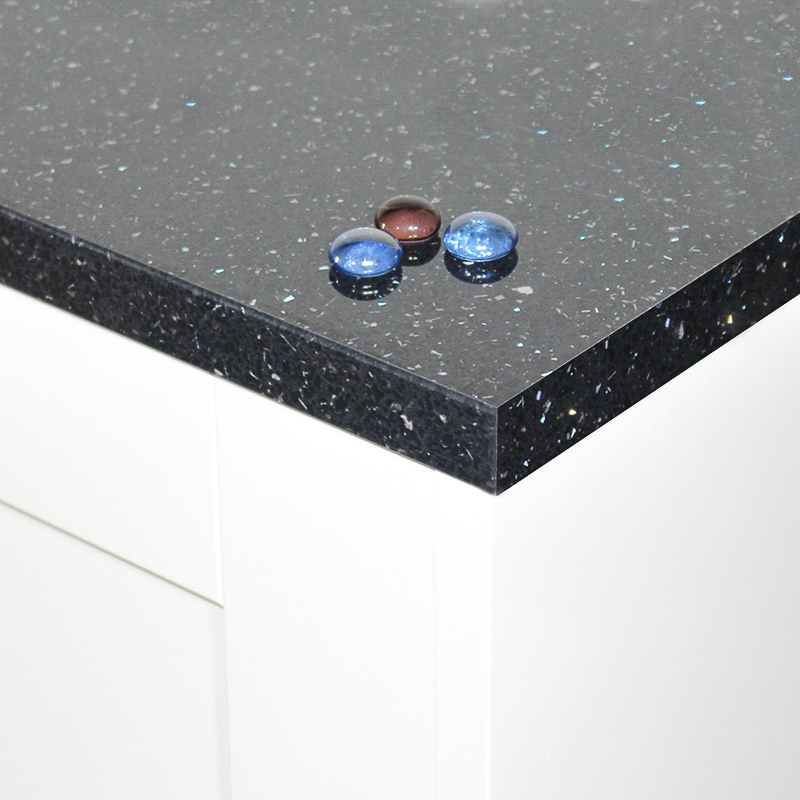 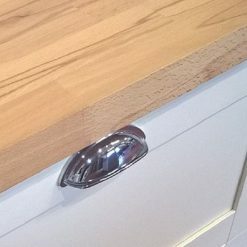 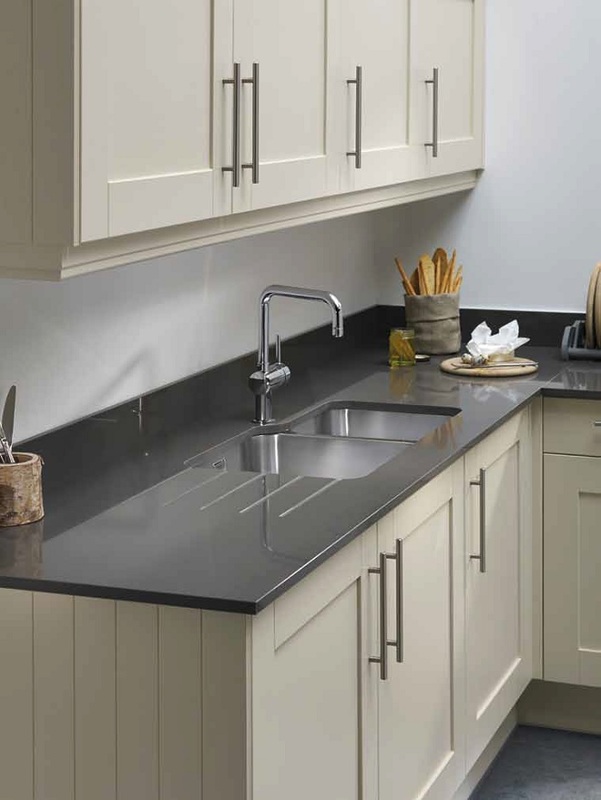 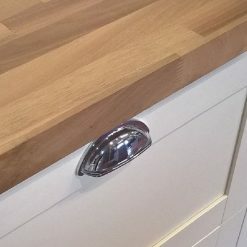 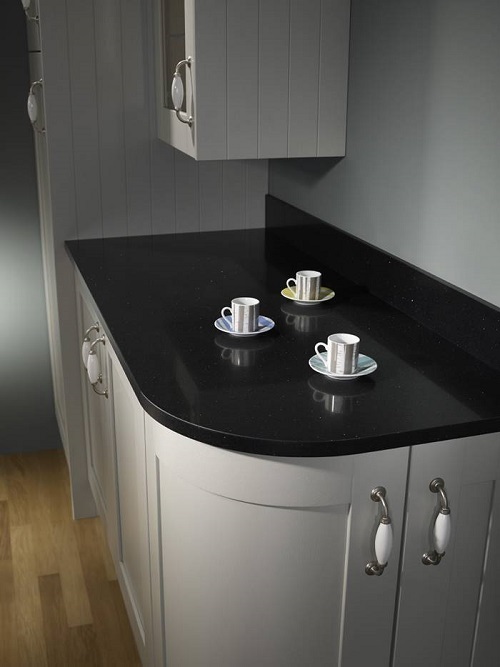 View our range from top UK manufacturers of laminate worktops such as Formica Prima, Fenix and Omega by Bushboard.